Using Twitter, Facebook, LinkedIn or any other social network is a great way to improve your recruitment efforts. If you’re looking for potential candidates, want to screen existing ones or just get your name out there, there are certain ways to make sure you’re using social in the right way. You should ideally access your social media platforms everyday- this way you’ll recognise any new opportunities right away. In an ideal world you should respond to tweets or comments within one hour, after all, it’s all in the public eye so it’s in your best interest. Engagement is the most important part of using social media, so don’t forget to be actively engaged with all your followers and friends. 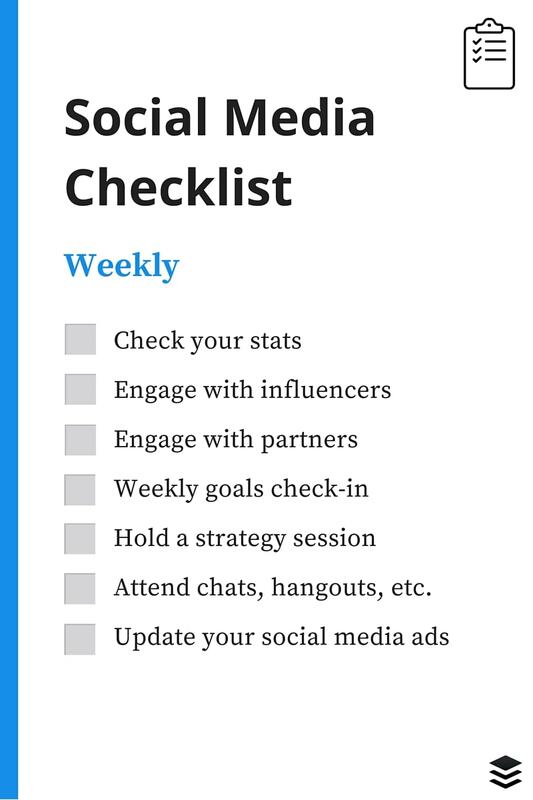 To make this easier, Buffer have created this handy checklist for your social media. What should you being daily, weekly and monthly? Reply to everyone – responding is important. It’s called ‘social’ media for a reason! Monitor for keywords – this is great for checking out who’s talking about certain subjects. You may even find your next client. Schedule your updates – this keeps things simple. use a tool such as Buffer. 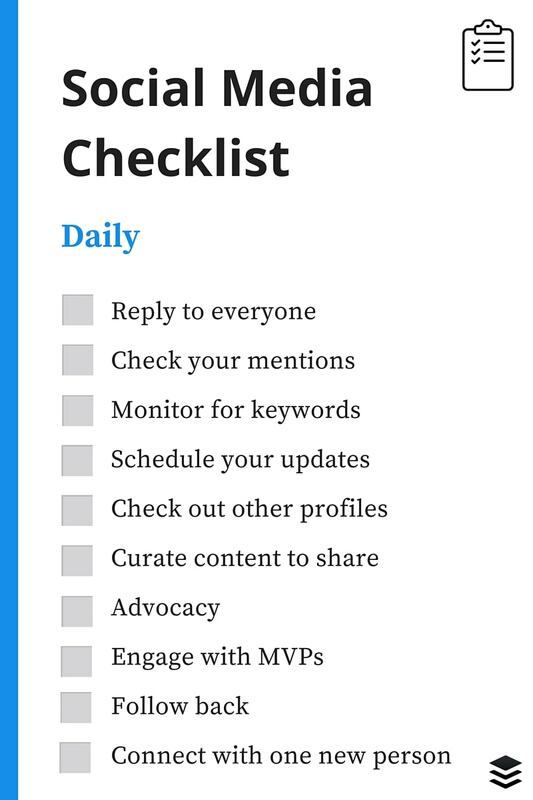 Engage with MVPs – find accounts that you want to engage with, and start a conversation! Engage with influencers – engaging with influencers means your name will be out there. Don’t be afraid to converse with the big-dogs! Attend chats, hangouts etc – get involved in the online community that surrounds your industry. There are multiple tweet chats and hangouts that you can join! Update your social media ads – If your using social advertising to help your online recruiting efforts, this is the time to update them. 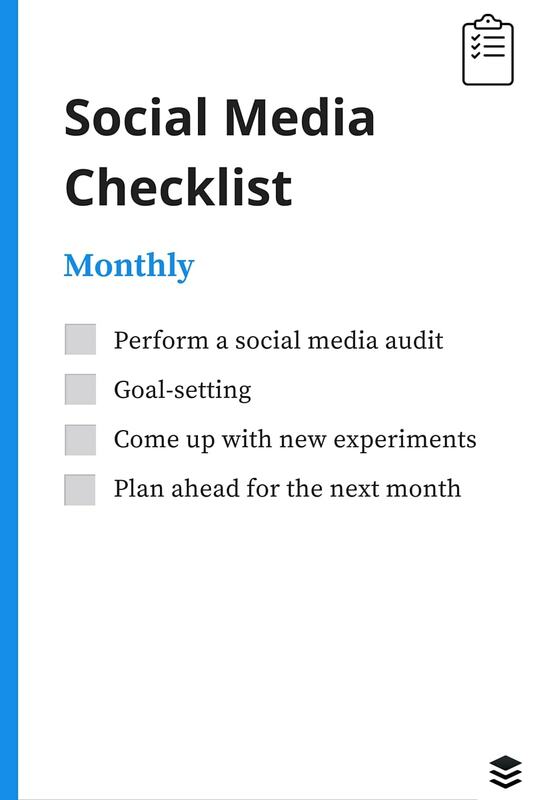 Goal-setting – set yourself social goals for the next month. How do you manage your social platforms? Let us know below in the comments!